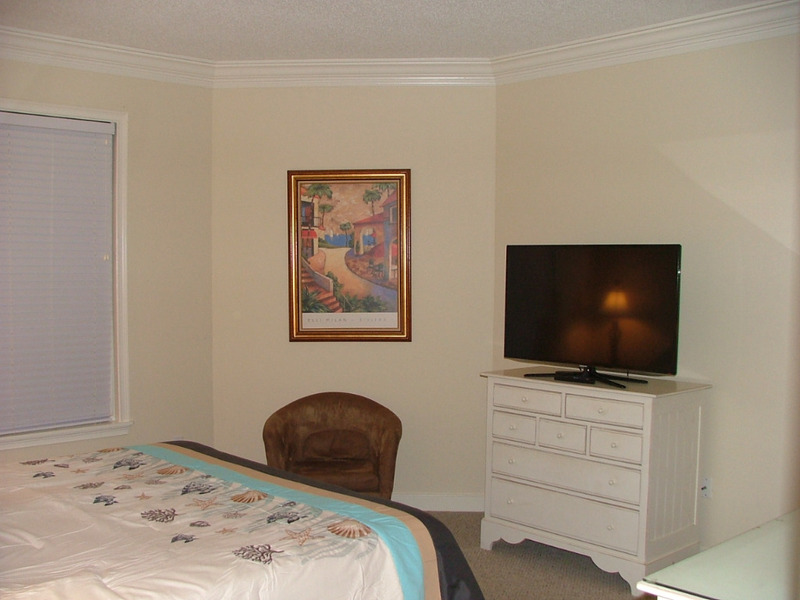 To Book by Phone please call 404.826.0871 daily 9AM to 8PM. 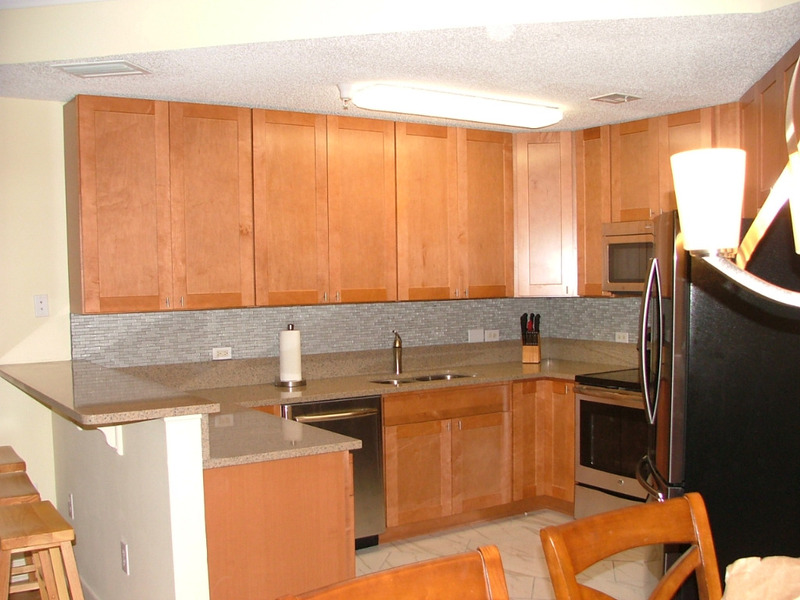 Completely new custom kitchen with custom cabinets, counter tops, and all new appliances. One of Seacrest's finest units on the fourth floor of Building One with direct ocean views. The Seacrest is direct ocean meaning there is nothing between it and the beach, no other buildings, no roads to cross. Walk under the building through the covered parking, between the two pools, and you're on the beach! 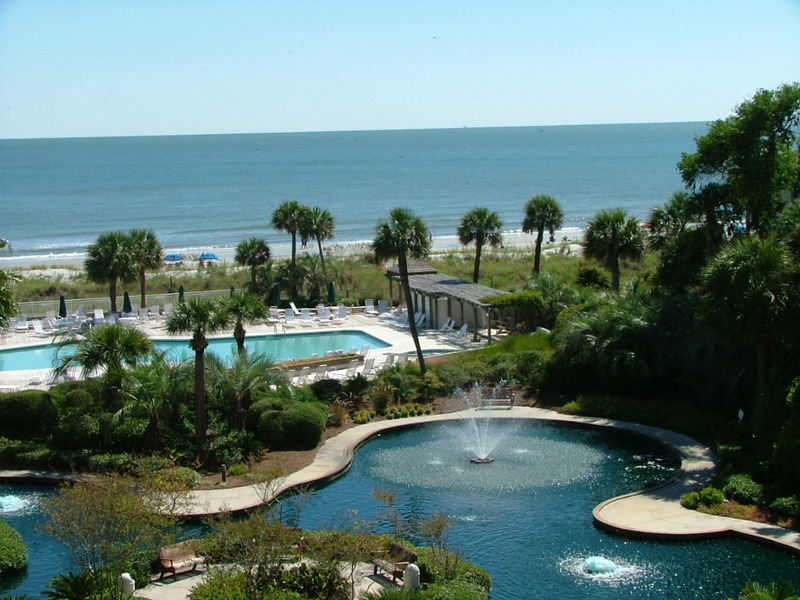 This Two bedroom, Two bathroom Condo offers some of the most fantastic views of Hilton Head Island's North Forest Beach and Atlantic Ocean. 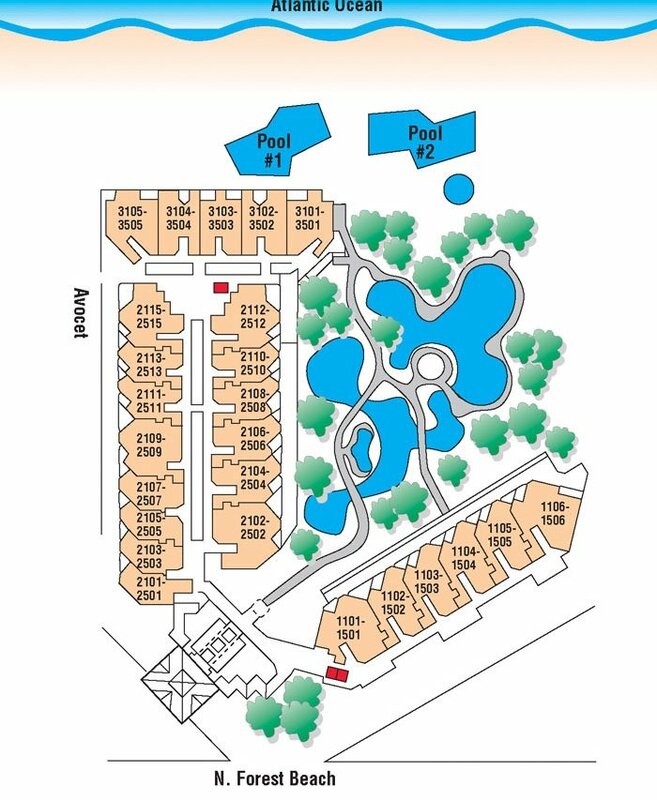 The Condo features the most common floor plan in the complex but with an updated and redesigned kitchen which improves the layout and usefulness of the kitchen, and can be rented as a two bedroom or a one bedroom lock-out using only the right hand master bedroom. The Condo has been freshly painted and all wall paper removed. All carpet replaced with brand new carpet and pad. TVs replaced with flat screen TVs. Both bathrooms updated and new chairs on the balconies. 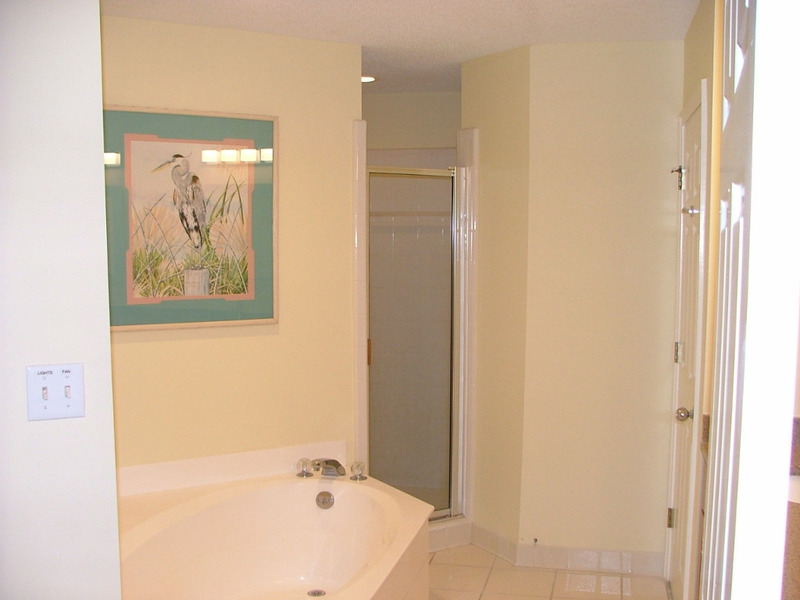 On the right side (A) is the Master Bedroom with a king-sized bed, TV, and a connecting door to the hall bath, which has double vanities, the garden tub, and a walk-in shower. Walking past the Master and hall bath is the Dining Area on the left and Kitchen on the right followed by the living room. Dining Area seats six and there are two bar stools at the kitchen counter. Sit down on this comfortable pull out sleeper sofa and watch your favorite movie, or show. As the sun sets take the opportunity to sit out on the patio and watch the waves crash onto the beach and enjoy everything Hilton Head has to offer. 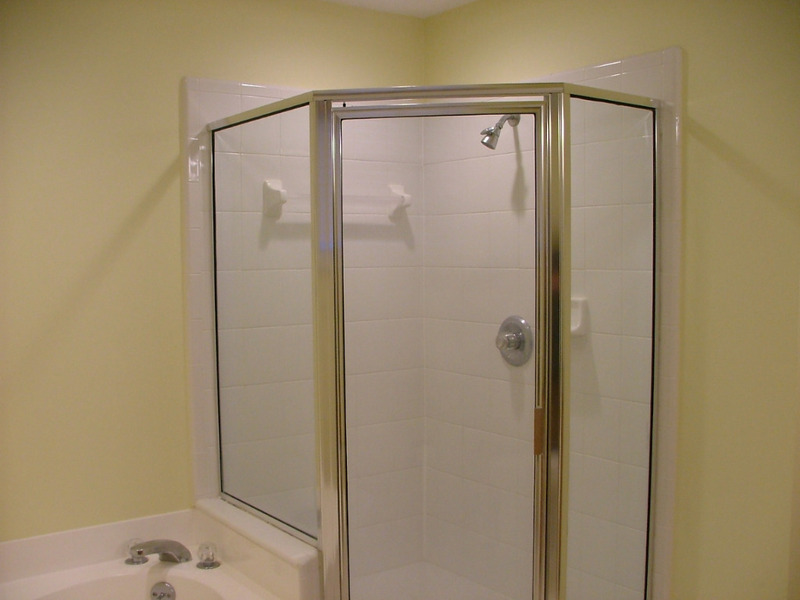 Side B has a spacious bedroom with two queen beds, TV, a private balcony and bath, which has a garden tub, double vanities, and a walk-in shower. Both of the villa's balconies have a view overlooking the pools and gardens then straight to the ocean. Forest Beach stretches along the Atlantic Ocean between Shipyard and Sea Pines Plantations. Bike paths and neighborhood lanes on North and South Forest Beach eventually draw one to Coligny Plaza, the hub of the Forest Beach area. While competing with the natural beauty and lure of the beach, the plaza offers a variety of shopping, dining, and fun entertainment for the whole family. All beach distances are measured from the center of the complex. 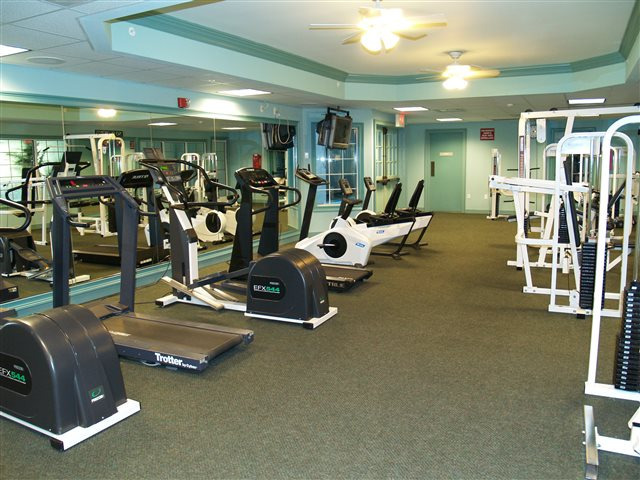 Sea Crest has beautifully sculptured landscaping, two outdoor pools, a Jacuzzi, a gazebo, and a fitness center that includes a resistance lap pool. Guests are not allowed to bring Pets or any kind of animal, reptile, bird, insect, etc. Check-in at 4PM check-out at 9AM. Cancellation/refund policy: the rental charges are fully refundable if you cancel your reservation in writing via USPS on or before the 61st day before you stay (Note: All cancellations MUST be in writing via USPS). If you cancel within 60 days of your stay, rental charges are nonrefundable unless we are able to rebook the cabin for the dates you have reserved. To recoup the cost of nonrefundable travel expenses, we encourage you to consider purchasing trip-cancellation insurance. For more information and price quotes on specific policies, visit InsureMyTrip. Please check the availability calendar as it is up to date except for any last minute booking. Quotes are good for seven (7) days unless accompanied by an expiration date. Rates are subject to change until reservation is booked with a paid deposit. Must be at least 25 years old to rent as well as somebody at least 25 years old on property during rental. Monthly Rates are only available for off-season Months of October, November, December, January, February, and as for March only if it is booked as part of a continuing February stay or as a full month when booked prior to January 15th of the March year IE March is not available for monthly rental if not booked prior to January 15th or as part of a multiple month rental. I accept Visa, MC, and Discover. Rentals may be paid in full at time of booking or a half down booking deposit can be made at time of booking with the balance due thirty (30) days prior to stay. The Security Deposit is billed seven (7) prior to stay before the Email Check-In Package is emailed. Deposit is refunded five (5) days after check-out if there is no damage. Cancellation/refund policy: the rental charges are fully refundable minus the $100 Booking Fee if you cancel your reservation in writing via USPS on or before the 61st day before you stay (Note: All cancellations MUST be in writing via USPS). If you cancel within 60 days of your stay, rental charges are nonrefundable unless we are able to rebook the property for the dates you have reserved. To recoup the cost of nonrefundable travel expenses, we encourage you to consider purchasing trip-cancellation insurance. For more information and price quotes on specific policies, visit InsureMyTrip. 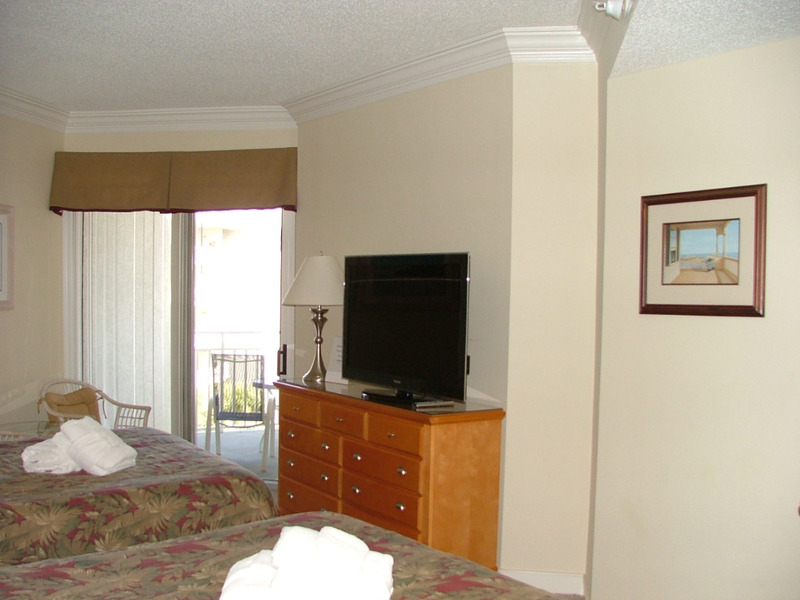 Guests use of Property, Facilities, Condo, and Amenities are at their own risk, Guest assumes all liabilities. Monthly Rates are only available for the off-season Months of October, November, December, January, February, and as for March only if it is booked as part of a continuing February stay or as a full month when booked prior to January 15th of the March year IE March is not available for monthly rental if not booked prior to January 15th or as part of a multiple month rental. This is the second time my family and I have stayed in this condo. 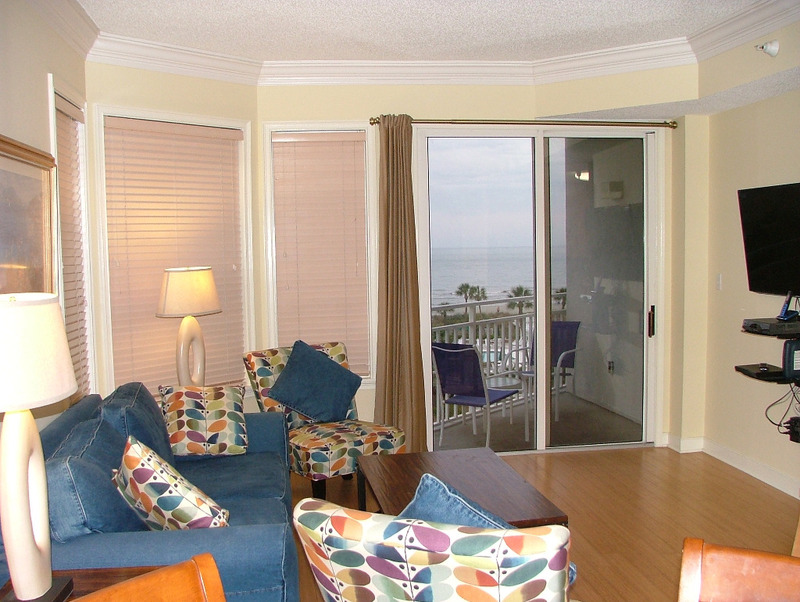 We loved it the first time because of the great location and view of the beach from the balcony. 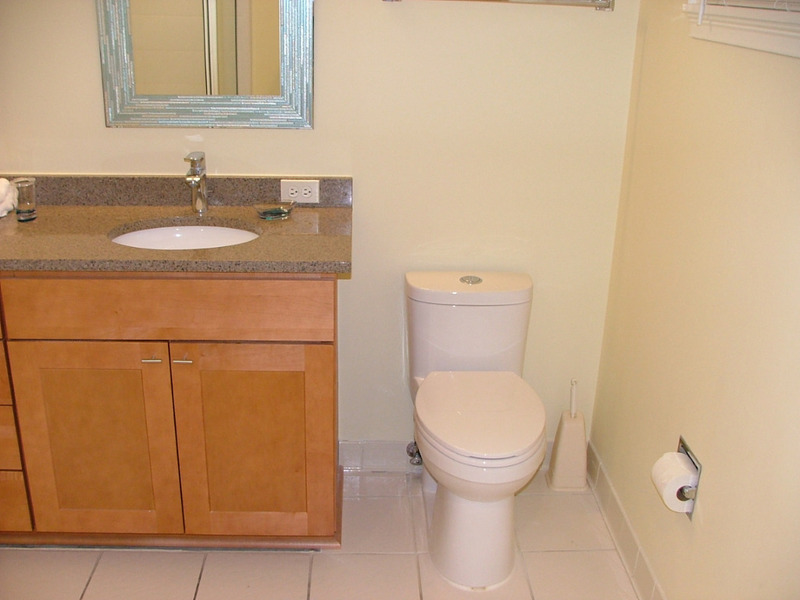 This time our stay was even better due to the remodeling that was recently completed. The new appliances were great and we had everything we needed if we did not feel like going out. All of the beds are new and very comfortable. We could not have asked for anything more! 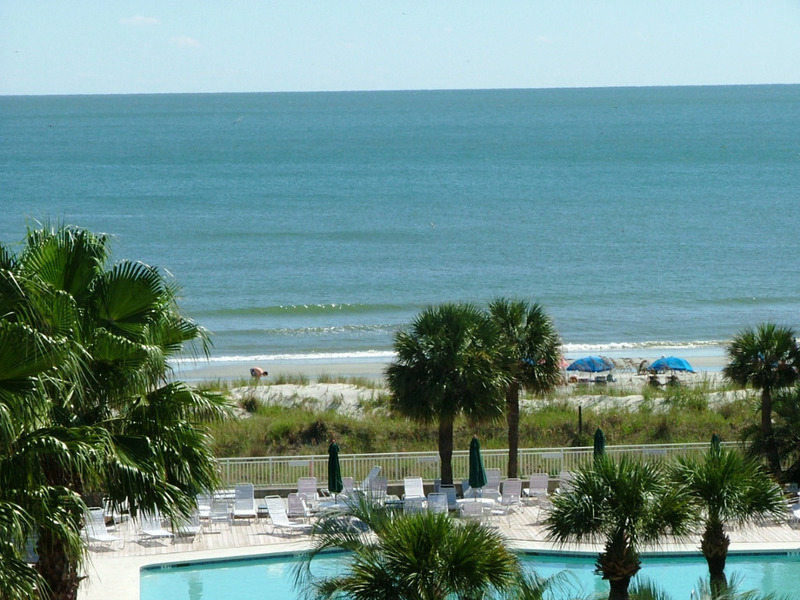 We will definitely rent this condo again when we return to Hilton Head. RESERVE THIS GLORIOUS GETAWAY BEFORE ANYONE ELSE! 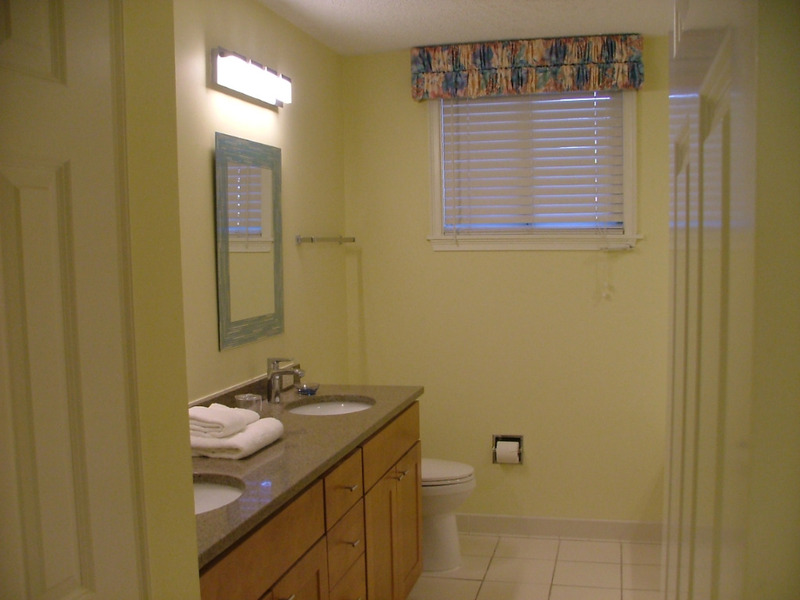 Upon opening the door, we were met with a light, fresh, and airy feeling entering the Condo. Worries and tensions were now gone. 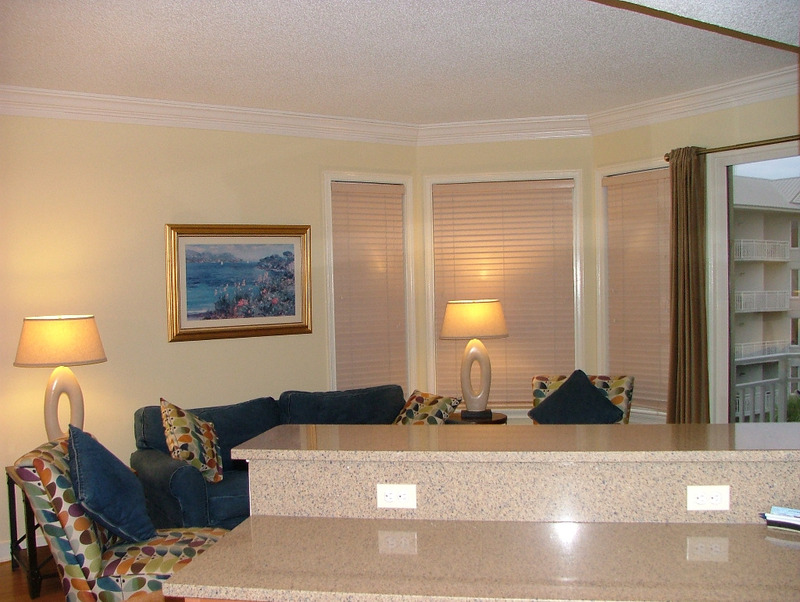 This is our third stay at this Seacrest Condo and it only gets better with each stay. 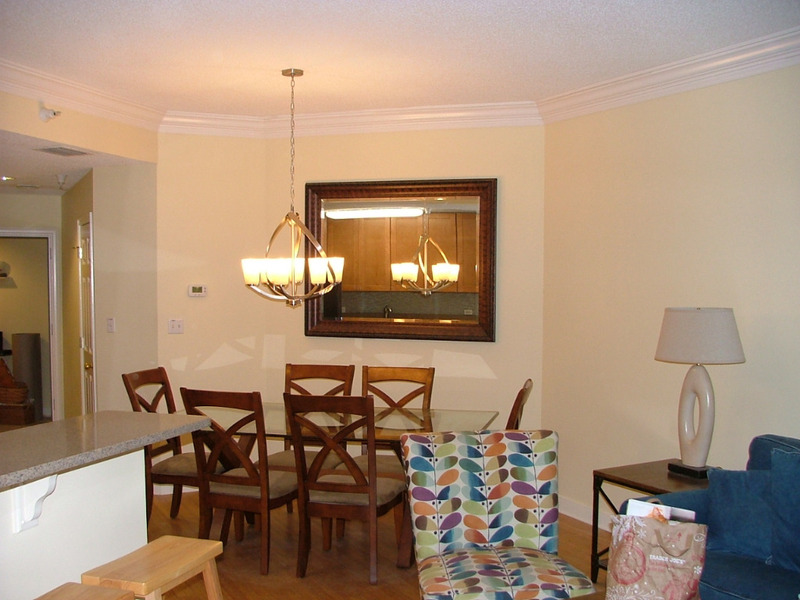 The completely remodeled kitchen and new appliances were great during Thanksgiving dinner. The new bedding allowed us to wake up refreshed for a great start to our days (ordering one of these mattresses when we get home). Customer service and manager were accurate about everything. 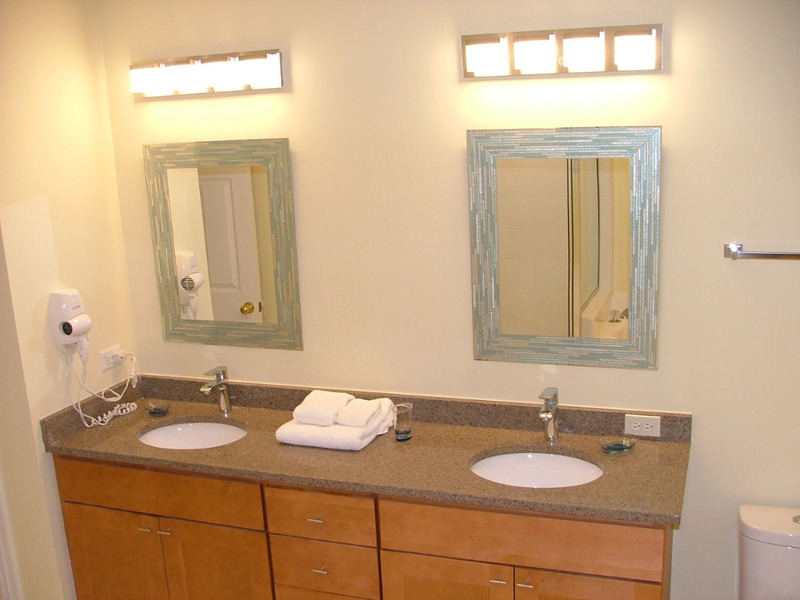 Felt pampered in this sparkling clean property with excellent amenities, comfortable furnishings, and relaxing ocean and pool view. Great for entertaining friends. 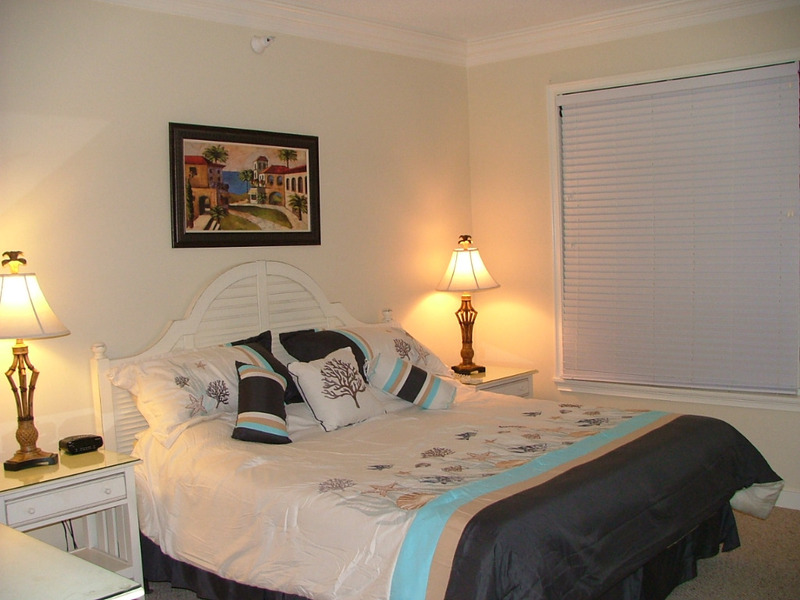 Well maintained grounds, easy walk and access to the beach. Morning beach walks are a must, many activities for all during the day. Shopping is convenient for anything you need. Delicious dining choices in area restaurants added fun memories to our vacation experience. Another definite return is planned!! So glad you guys enjoyed another stay with us!